The project investigates the role played by militias, paramilitary movements, armed organisations, and vigilante groups before the First World War (from the late 19th century to 1914). It takes into consideration the role, impact, features of armed associations in France, Italy, the United Kingdom, the Austro-Hungarian Empire and the German Reich in order to understand to what extent organised political violence permeated European societies and represented a mass transnational experience in an era – the so-called Belle Époque – which is generally seen as characterised by peace and progress. Actually, the Europe of the so-called Belle Époque was already a continent in which the practice of violence was a daily experience for thousands of civilians. Actual paramilitary groups such as the Ulster Volunteer Force (100.000 men in 1913), long-established militias like the Somatén Armado de Cataluña (40.000 members), private police like the German Zechenwehr or the British Volunteer Police Force, as well as the myriads of training groups and shooting clubs, such as the Volunteer Cyclists and Motorists in Italy, are just a few examples of a widespread phenomenon which characterized the entire continent. The PREWArAs Project aims at understanding how and to what extent organised political violence became a legitimate course of action already before World War I; how armed militancy was able to forge political cultures and outlooks which had an enduring influence on narratives, fears, projections and interests; how armed associations acted as agents of mass mobilisation and of the radicalisation of social conflicts. 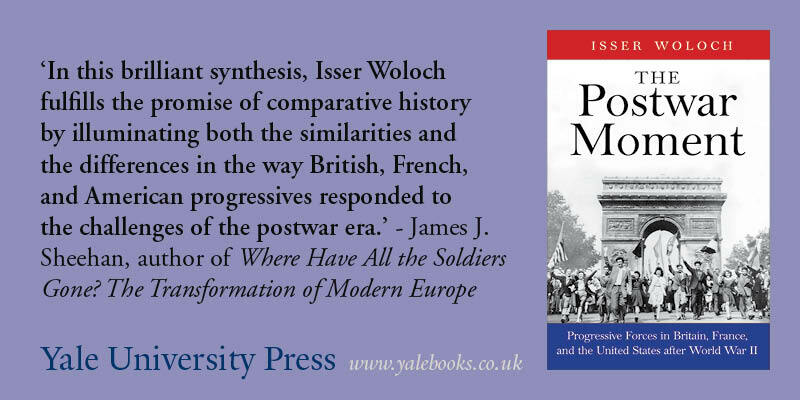 This promises to bring about a paradigm shift also in the study of other related historical subjects, starting from the Great War and its aftermath. The project is based at the Department of Historical and Geographic Sciences and the Ancient World (University of Padova). It is led by the Principal Investigator Prof. Matteo Millan, and includes 4 postdocs, one PhD student and a senior staff member (Prof. Giulia Albanese). Romain Bonnet is currently working on France and Alessandro Saluppo on the United Kingdom; Claire Morelon and Amerigo Caruso respectively on the Austro-Hungarian Empire and the German Kaiserreich. Assumpta Castillo Cañiz is doing her PhD on the cases of Spain and Portugal. The Call for Papers for the PREWArAs-Oxford co-organised workshop on “Industrial vigilantism, strikebreaking and patterns of anti-labour violence, 1890s-1930s. A comparative and transnational perspective” (Oxford, 23-24 October 2018) is available here (deadline 30 June 2018).